Shamans work very closely with all aspects of nature; the elements, the weather and the different animal spirits that come to them in dreamtime as well as in their every day lives. 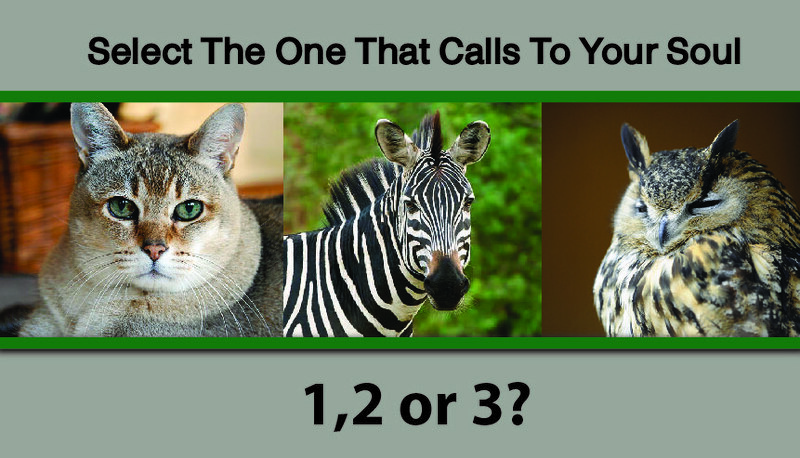 After selecting the animal that is calling to your soul, the energy of this animal will work with you in your life to assist you along your journey. They will bring insight to difficult situations, validate their presence by visiting you in nature, appearing on the television and or journey with you in your dreams and meditations. 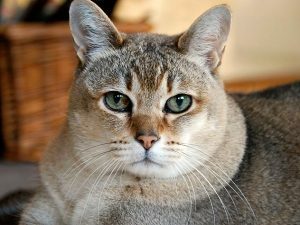 The cat is able to see truth beyond illusion, is independent and is very observant. She will assist you in situations where there may be false information that is being presented to you. She will help you to decipher the true facts by going within and not relying on others for your information. She encourages you to not reveal all of your cards, keep them guessing! 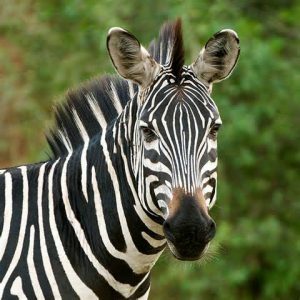 The zebra prefers to be wild, refuses domestication and although lives in a herd with other zebras, keeps their individuality with their own unique stripe markings. Recommended: Shapeshift Quiz: Wich Animal Would You Like to Transform Into? It may be time to seek a community of like-minded individuals that are sympathetic and compassionate with the members within their community. You have been the Hermit for a while, it’s time to seek out your own tribe. The owl is extremely intuitive, has the ability to see what others may overlook, and often is the messenger of change in one’s life. When working with owl medicine, it is imperative to be aware of the subtle signs and changes in your life. Be sure to set time aside at the end of the day to reflect upon the signs and symbolism that you received throughout the day. 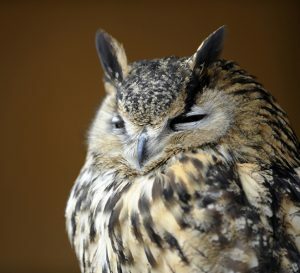 There may be a few sleepless nights during this time, due to owl’s nocturnal nature. Instead of trying to go back to sleep, listen carefully to the advice of the wise old owl.